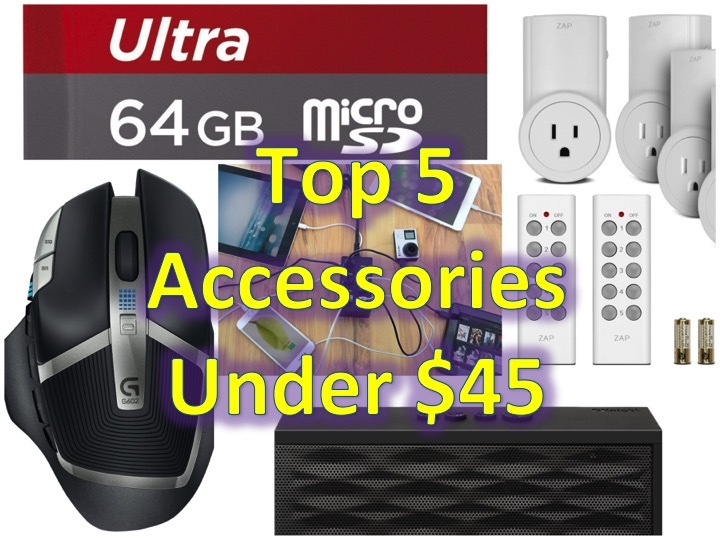 Top 5 Must Have Tech Accessories under $45 (June 2015)! You are at:Home»COLUMN»Top 5 Must Have Tech Accessories under $45 (June 2015)! For the month of June our monthly column: “Top 5 Must Have Tech Accessories under $45” has changed, gone are the Timbuk2 Backpack , Dual Bay External Hard Drive Docking Station and 10000mAh Dual USB Portable Power Bank. Check out our new Top 5! 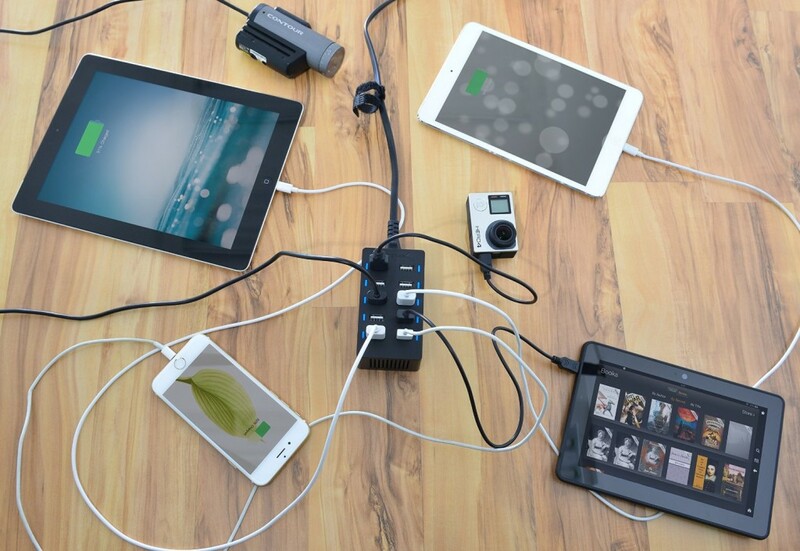 Still our favorite tech accessory around if you have many gadgets to charge! Whether you have an iPad or Nexus 9, an iPhone 4 or Note 4 (or all 4), you will need to charge your devices and now that most families have more than 1-2 (more like 4-6 gadgets) around the house that needs charging, our #1 pick is the best solution for you. Sabrent 10-port allows 10 devices to be charges simultaneously (yes, that’s including rapid charging), up to 4 tablets an 6 smartphones. Perfect for charging multiple devices! Click here to get your Sabrent 10-Port Rapid Charger from Amazon ! Originally, $79.99, this gadget was too expensive to be on our list! Now that it is on sale for $39.99, it lands on our list at #2! 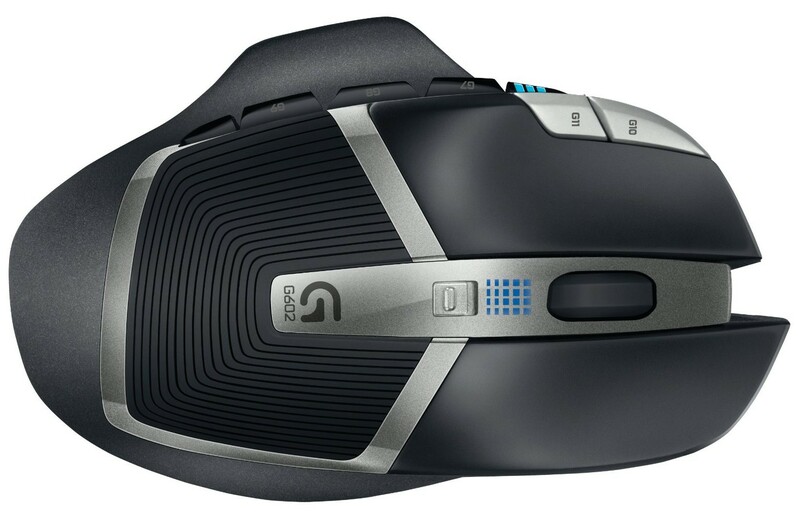 If you are looking for a gaming mouse, jump on this deal! This is compatible for both Windows and Mac: Works with Windows 8, Windows 7, Windows Vista and Mac OSX 10.6.8 or higher. We have yet to confirm with Windows 10 (but more than likely – it will work). 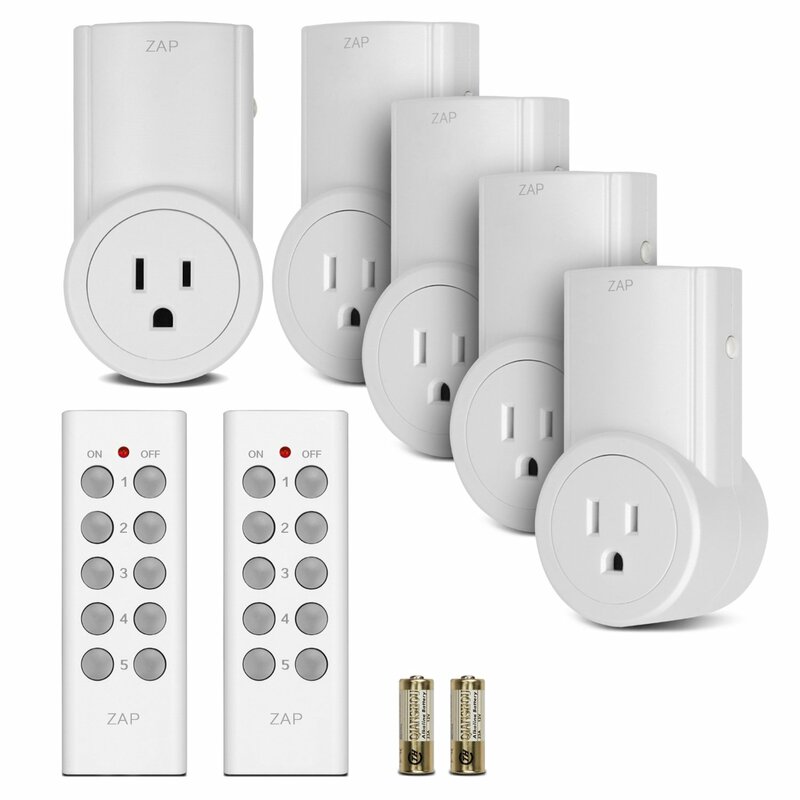 The Etekcity Programmable Wireless Outlet plugs into your standard outlet, you can then plug your devices. Though awkwardly named, this little gadget can save you money and aid you in turning off devices all around the house. For a limited time, the Etekcity Programmable Wireless Outlet is on sale for $21.48 – with code DEALBEST! Now that you have your smartphone, and perhaps a free 60 day trial to Spotify, and a $30 cell phone plan (which includes 5GB of data), streaming music is a must, but sometimes you need extra UMMPH, when listening to your music at home. This is where this little gadget comes in. Yes, you can get a Beats or Jambox speaker for $200, or get this one for $27.99, yup 5,000+ reviews (4.5/5.0 stars!). This little gadget packs sound. If you would have told me 10 years ago that 64GB storage would be only $24.99, I wouldn’t have believed you, this is considering my first SD card (not microSD), was only 32MB (0.032 GB), which I probably paid twice as much for. Go ahead! 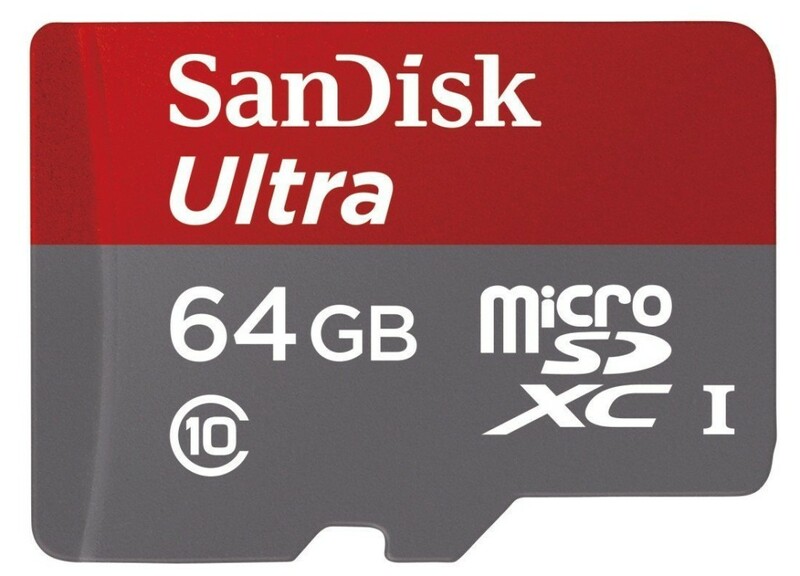 It’s time to upgrade your 2GB, 4GB, 8GB and get yourself the SanDisk Ultra 64GB Micro SDXC Memory Card for $24.99 – that will last you a long time! Which one did you like the most? Let us know @asiangeeksquad and who knows – maybe it’ll be our next giveaway!